Natalia has a Bachelor’s in Special Education from Nova Southeastern University. 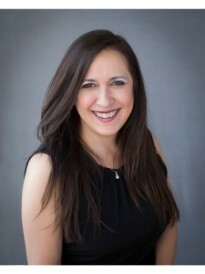 Prior to starting her career as an insurance agency owner, she was a financial and treatment coordinator for an orthodontist for 20 years. During this time she devoted 4 days out of every month volunteering her services in Haiti. After that, she became an insurance adjuster which naturally led her to insurance sales. In her spare time, she enjoys hunting, fishing, boating and sharing good times with friends and family. Natalia saw amazing growth potential with Goosehead so she proudly sold her former agency and opened a Goosehead Franchise on August 15th, 2014 in Miami Lakes, FL.